Photo-realist painter Teo Nguyen creates both large-scale paintings that depict the serenity of Midwestern landscapes and abstract paintings. An immigrant of Vietnam, Nguyen moved to the United States when he was 16. He studied art and design at De Anza College, San Francisco, Fresno State University, California, and École des Beaux-Arts, Paris. Join us for an opening reception on Saturday, May 5, 4–7 pm. The exhibition is free, accessible, and open to the public. Gallery hours: Monday-Friday, 10:30–5:30. 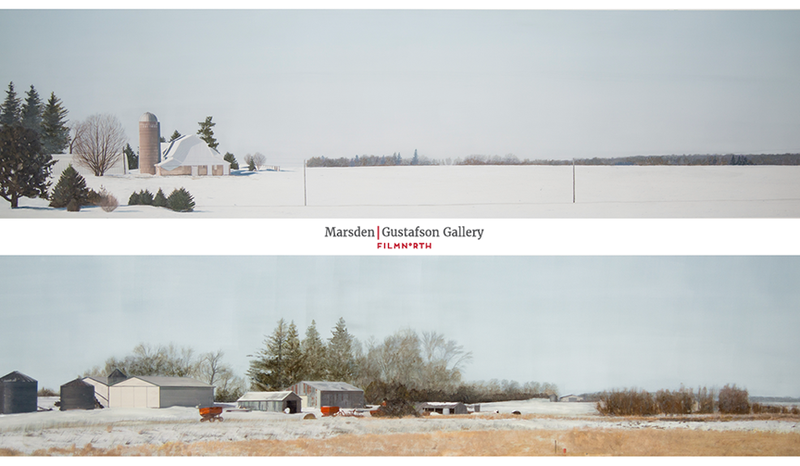 The Marsden/Gustafson Gallery is located at FilmNorth, 550 Vandalia Street, Suite 120, St. Paul, MN 55114. Teo’s work has been included in exhibitions at the Plains Art Museum Fargo, North Dakota; Minnesota History Center, St. Paul; Burnet Gallery, Le Meridien Chambers Minneapolis; and the Soap Factory, Minneapolis. His work was recently exhibited at the Union South Gallery, University of Wisconsin, Madison. Nguyen is currently represented by Burnet Fine Art & Advisory in Wayzata, MN. 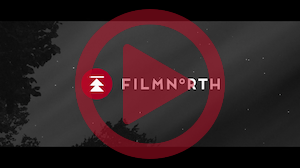 FilmNorth, in partnership with Teo Nguyen, is a fiscal year 2018 recipient of a Cultural Community Partnership grant from the Minnesota State Arts Board. This activity is made possible by the voters of Minnesota through a grant from the Minnesota State Arts Board, thanks to a legislative appropriation by the Minnesota State Legislature; and by a grant from the National Endowment for the Arts.